We are pleased to announce that the moderator of the No Anglican Covenant Coalition (and convenor for the Anglican Church of Canada), the Rev. 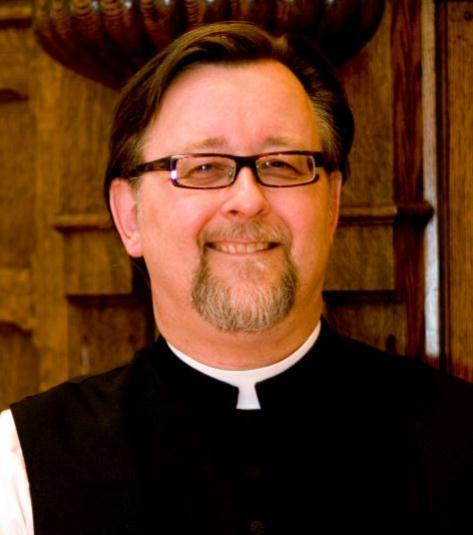 Malcolm French, is a candidate to become the next bishop of the Diocese of Qu’Appelle in the Anglican Church of Canada. The list of candidates is here. Malcolm’s profile is here. Please pray for the selection process in the Diocese of Qu’Appelle. You´ve been a great leader here, Malcolm+...I thank you and wish you the best in all that you do, always. That would be wonderful news for the church. I'll pray for you. We seem not to have followed up on this post. The Ven. Robert Hardwick was elected 12th Bishop of Qu'Appelle. The Rev. Malcolm French remains the Moderator of the No Anglican Covenant Coalition.